Can anyone else believe that Christmas is next week? This year has flown by so much faster than any other year. Probably because it’s been a wild year filled with adventure to new places, lots of valleys in life but also so many celebratory moments. This time of year is my favorite because it gives me an excuse to have friends and family over – not that I need an excuse – but there’s so much to celebrate! Getting the house ready for the Holidays is so much fun for me! For a change, I won’t be flying to the East coast to spend Christmas at my parents since I have to work. So this Christmas, I’ll be celebrating it in Chicago! My house was never decorated much for the Holidays since I would help decorate my parent’s house instead. So this year has been extra fun trying to create a Christmas atmosphere with the few decorations I already have while adding a few more décor items to the mix. 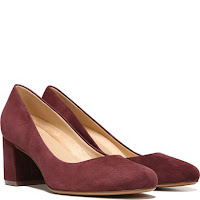 Finding the perfect party shoes is always difficult in the winter. 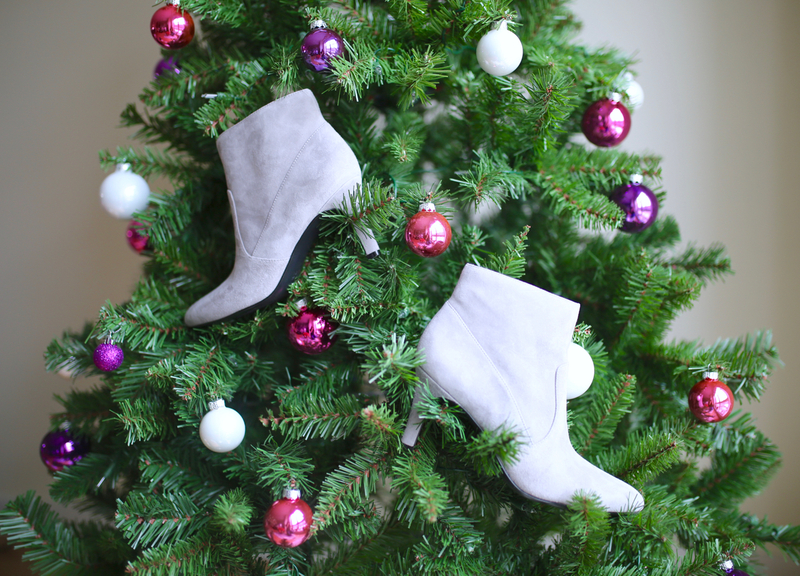 This year, I’m going with a chic and comfortable pair of booties from Naturalizer. Naturalizer has been my go-to for comfortable winter boots and shoes for work. I can stand all day in them! Their Fall collection this year includes styles that are Holiday party appropriate too. 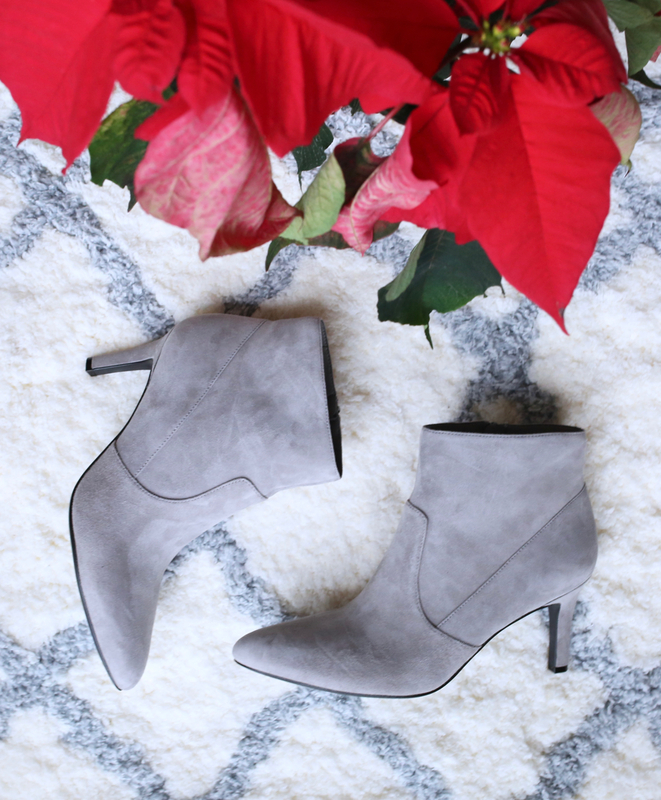 These booties are so pretty and have the perfect heel height. 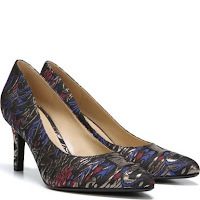 Plus, they can be dressed up or dressed down and go with so much! I can see myself wearing them for at least the next few winters. 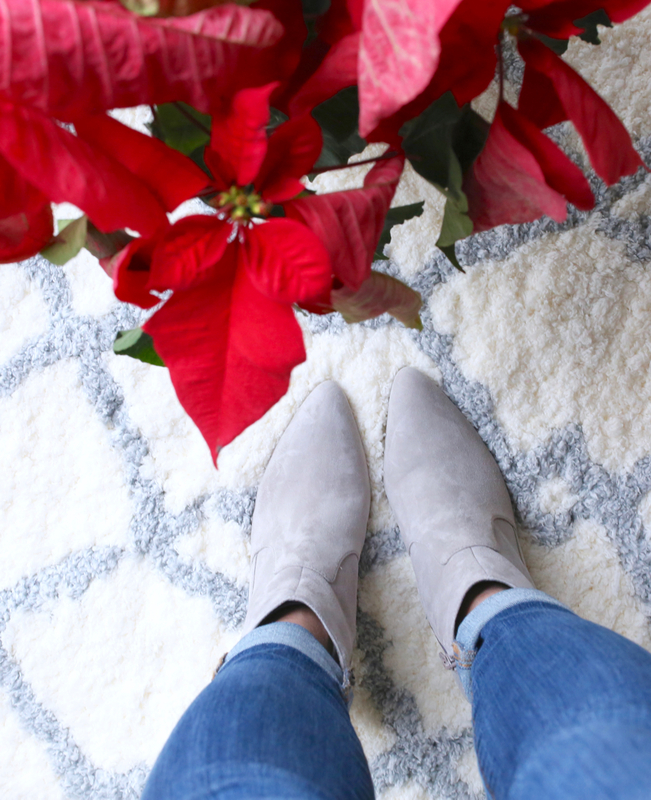 Our annual Christmas party is casual, so I’ll be pairing these booties with some jeans and a cozy sweater. Which of these Holiday heels would you choose?